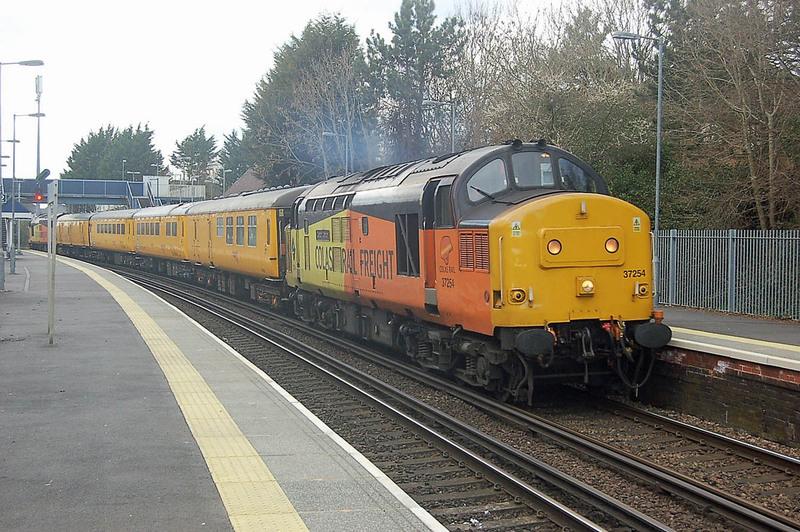 37175 leads 1Q52 through Redbridge, 13th March. Image by Ian Knight. 37254 with the return. Image by Ian Knight. 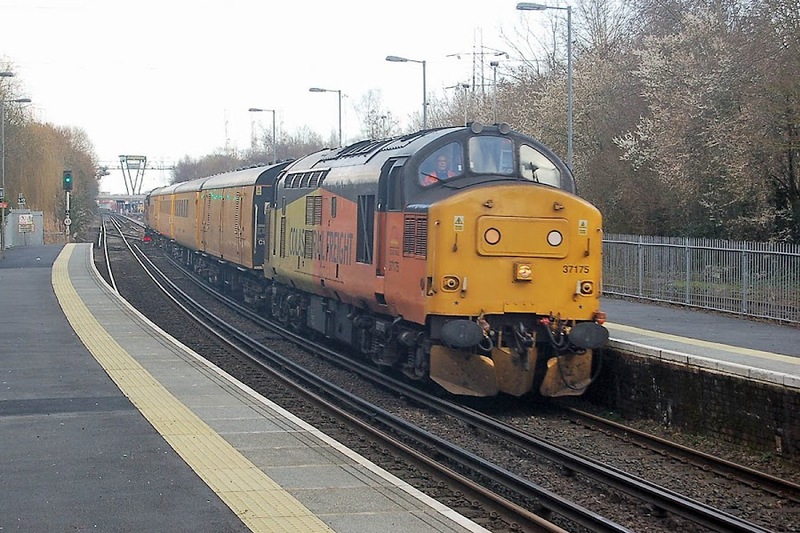 The Colas Rail management have apparently communicated internally that there is no truth in their rumoured exit from the railfreight business.